Catskill Mountain Search and Rescue (CMSAR) is dedicated to being a reliable, valuable asset as a volunteer team of DEC certified ground searchers. We are committed in every respect to training and serving the SAR and Catskill community and surrounding areas. 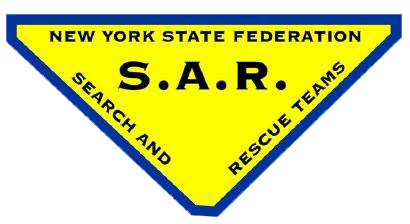 CMSAR is a proud member of the New York State Federation of Search and Rescue Teams (NYS FEDSAR) on call 24/7/365 to be dispatched for searches.